These gorgeous "will you be my bridesmaid" cards are a lovely way to mark the occasion of the time you asked your friend's/family member the big question... Will you be my bridesmaid! The pretty bridesmaid cards make a nice keep-sake, something to put in the memory jar. With a selection of floral cards, faux glitter cads, rustic Boho style, watercolour art and more. There's even one where you can insert your own picture, perfect for remembering those special times. 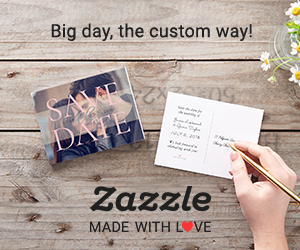 The cards can be personalized making it even more special. Simply change the text, font, style, and colour before choosing from a selection of paper types and finishes. The, "will you be my bridesmaid" cards are a memorable way to invite loved ones to help in your big day.